Not too long ago, the Verge (XVG) cryptocurrency project almost broke the internet when it announced that it would be partnering with Pornhub to further boost crypto adoption. Since then, the digital asset has seen a massive increment in adoption around the world through various vendors, merchants and crypto payment service providers accepting the digital asset as a form of payment. A quick look at the Verge currency website, yields a long list of about 120 vendors who now accept the digital currency as a payment option. Another tweet mentioning the XVG addition can be found below. Bitnovo was launched back in 2016 and has evolved to become a major player in the cryptocurrency industry in Spain and Italy. Users have the option of using the mobile app (Android and iOS) as well as a prepaid debit card. Crypto Planet is one of the largest and fastest growing Digital Currency e-commerce online retailer. The main objective of the firm is to provide the various crypto HODLers and enthusiasts with an avenue to purchase regular products via crypto rather than the traditional fiat or VISA. We would like to congratulate @vergecurrency for successfully integrating with our Online Store. In a nutshell, crypto adoption is progressing at a steady state as can be seen with both Bitnovo and Crypto Planet bringing XVG to everyday use. As more customers and retailers opt to use crypto rather than fiat and VISA, digital assets will become the standard for payments and remittances. 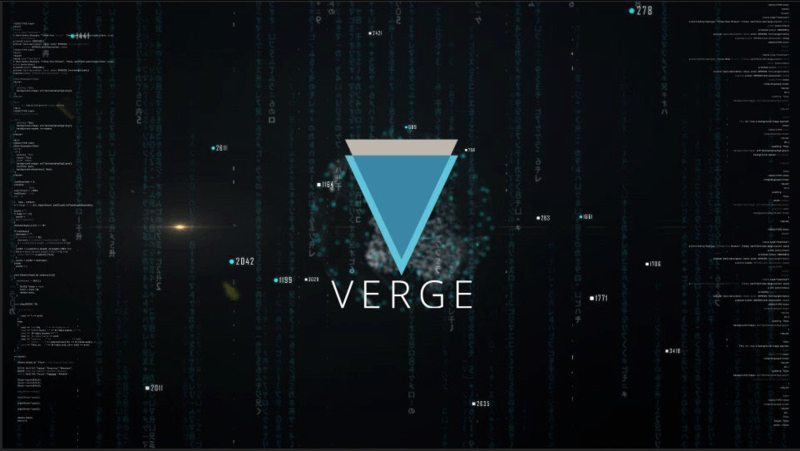 The post Crypto Adoption: Bitnovo and Crypto Planet now Support Verge (XVG) appeared first on Ethereum World News.